Resham Clarifies Her Statement Regarding Reham Khan! 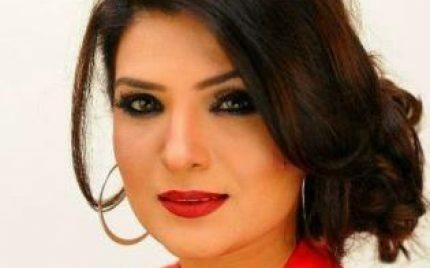 Resham Calls Reham The Worst Of Womanhood! 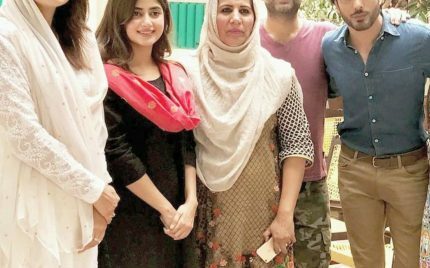 Reham Khan Bucks Up Imran Abbas! 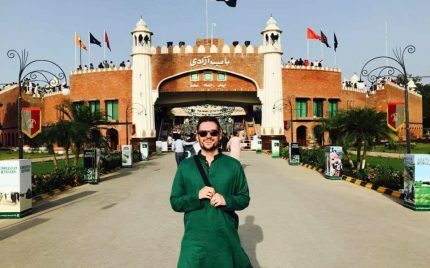 Jeremy McLellan trolls Reham Khan!